BATON ROUGE — Supporters of the Right to Keep and Bear Arms find themselves at odds over Amendment No. 2 on the Nov. 6 ballot. 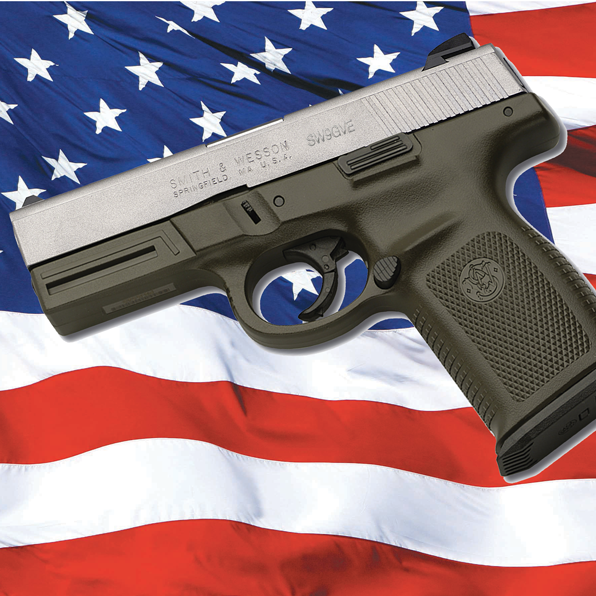 The Right to Keep and Bear Arms provision of the current Louisiana Constitution has been hailed as the strongest protection of gun rights in the nation. But the National Rifle Association has proposed amending the current Constitution to include the concept of “strict scrutiny,” which would subject all gun restrictions to greater scrutiny by the courts. On the other hand, supporters of the current Constitution say the proposed language actually authorizes new regulations which are currently prohibited. The current Constitution allows only one type of regulation — restrictions on carrying concealed weapons.